From Union Creative. 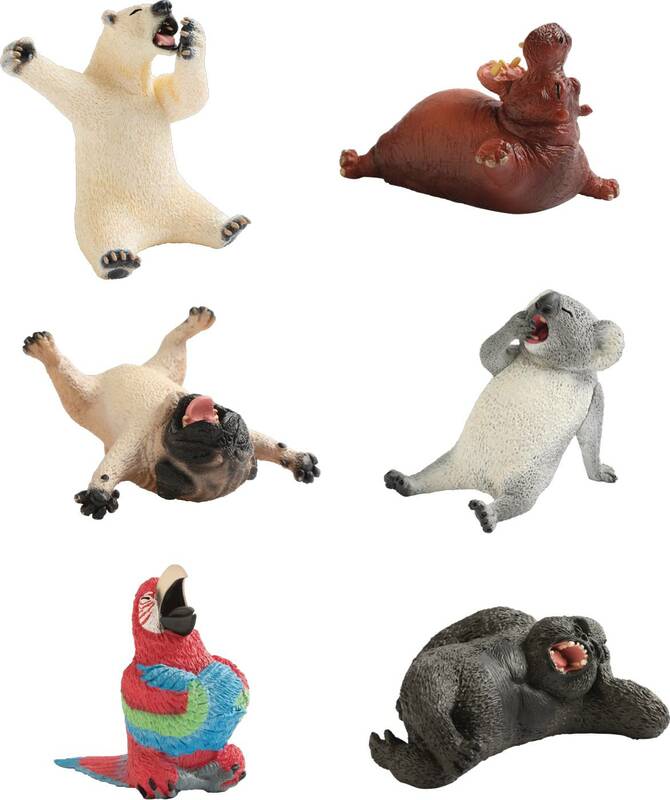 From the popular Animal Life series comes a collection of furry critters and other animal friends ready to hit the sack. 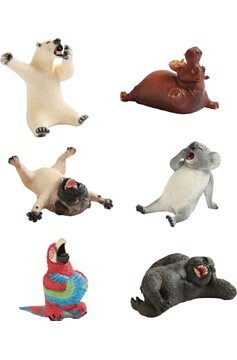 The figures are about 2' tall, and are featured in all kinds of amusing stretched-out poses while yawning..